Continuing on a long history of political involvement, the Alexandria Chapter has completed its screening for the 47th and 45th District seats in the Virginia House of Delegates. The Alexandria Chapter is proud to announce the endorsement of Patrick Hope and Rob Krupicka for the Virginia House of Delegates. We encourage those of you living in the 45th or 47th House District to vote for these candidates on November 5, 2013, and to tell your firends and family about the Police Benevolent Associations endorsement of Patrick Hope and Rob Krupicka. 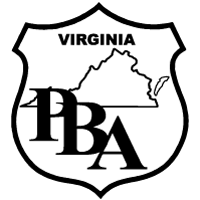 The Alexandria Chapter of the Virginia Police Benevolent Association recently held a political screening for those candidates running for various positions in the up coming election. The Alexandria Chapter of the VAPBA is proud to announce its endorsement of Bryan Porter for the office of Alexandria Commonwealth Attorney. 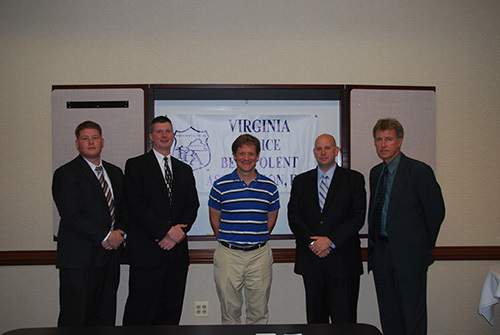 The Alexandria Chapter of the VAPBA is proud to announce its endorsement of Bryan Porter for the office of Alexandria Commonwealth Attorney. 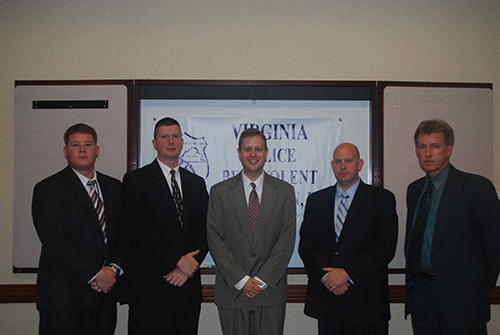 Bryan Porter is a former Alexandria Police Officer and PBA member with lifetime ties to the Alexandria community.